Eastern Africa is becoming an increasingly popular destination for people who want to see first-hand the abundant widlife of this vast continent. ‘Birds of Eastern Africa’ is the only field guide to feature over 450 species found in Kenya, Tanzania, Uganda, Ethiopia and Somalia (including Socotra Island). 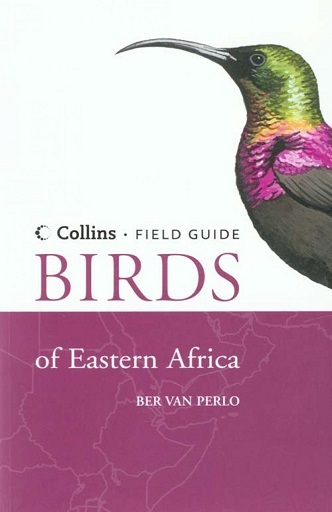 Including full colour illustrations of each bird, key features on habitat, songs and calls, and distribution maps for each species, this guide contains all the information needed to quickly identify the birds found in this vast region. Comprehensive and easy-to-use, this book is a must for all those visiting the region.